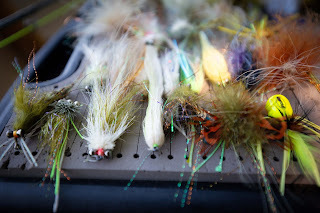 Introduction to Fly Tying. January 8th, 15th, 22nd. Join instructor, Capt. 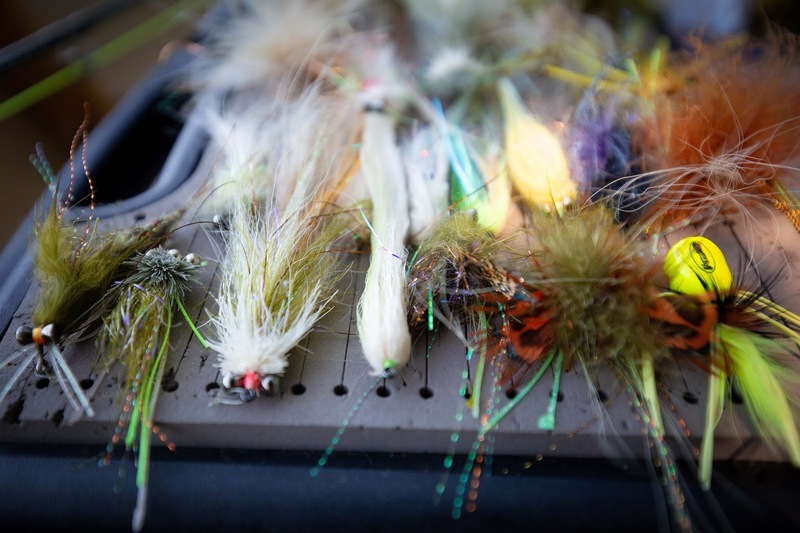 Will Winans for this comprehensive three-session class designed to introduce the fundamentals of fly tying. 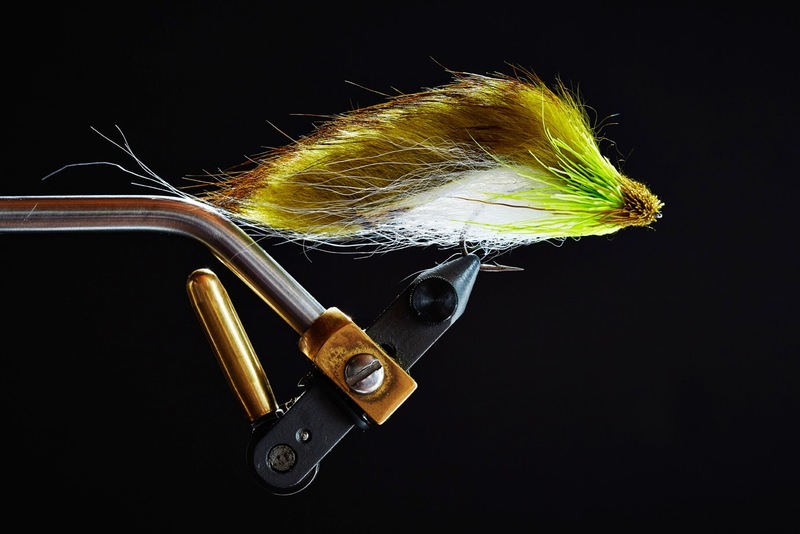 Intermediate Fly Tying Class, Go-to Smallmouth Flies I. January 23rd. 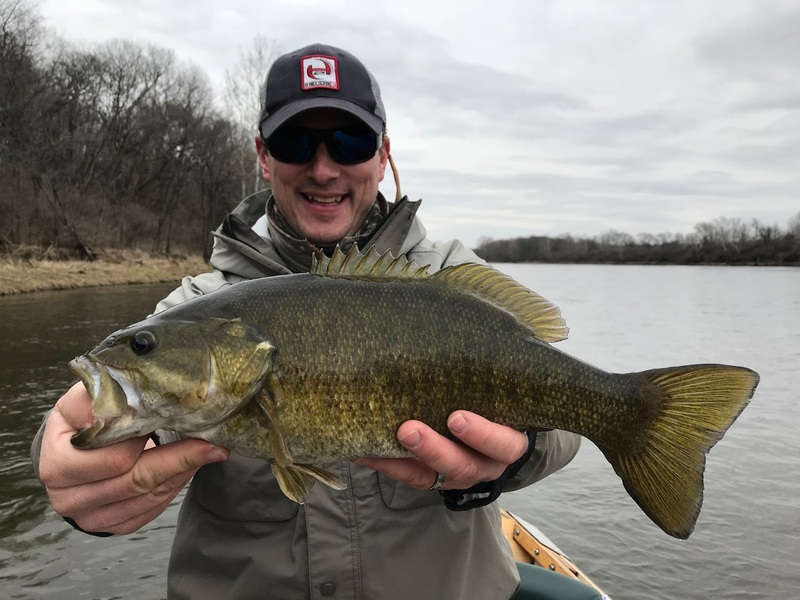 Will Winans, Chicago area guide, shares and teaches some of his favorite fly patterns for smallmouth bass. Learn a range of fly styles and techniques proven for smallmouth bass, a wild and native species to the Midwest. Intermediate Fly Tying Class, Smallmouth Flies II. February 27th. 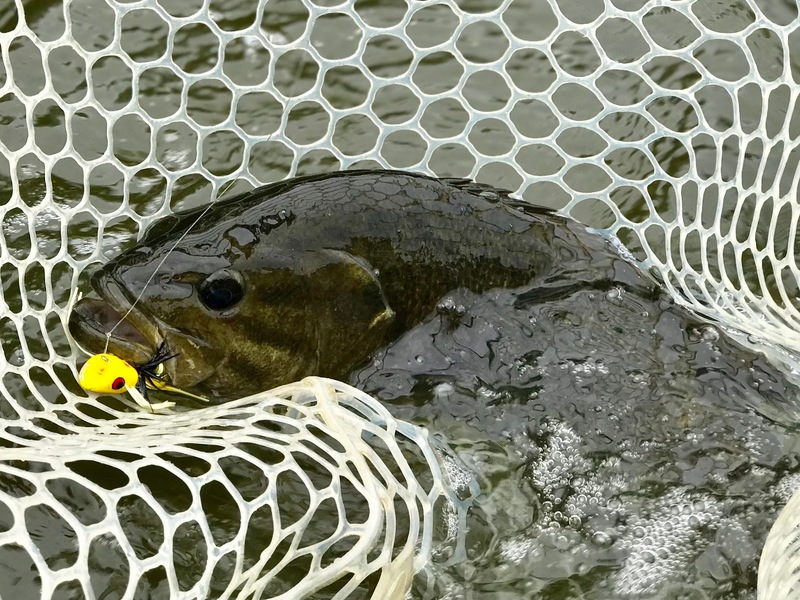 Will shares and teaches some MORE of his favorite fly patterns for smallmouth bass. Learn a range of fly styles and techniques proven for smallmouth bass, a wild and native species to the Midwest. Classes are hosted by Chicago Fly Fishing Outfitters. Visit chifly.com to reserve your spot. Over 1200 hours logged underway in 2018. The ever-changing scene of this wild fishery continues to induce kid-like amazement. Water tinges from lightly-steeped green tea to chocolate milk to gin-clear on the big river have kept me intrigued, sometimes frustrated and ultimately at the mercy of the river gods. 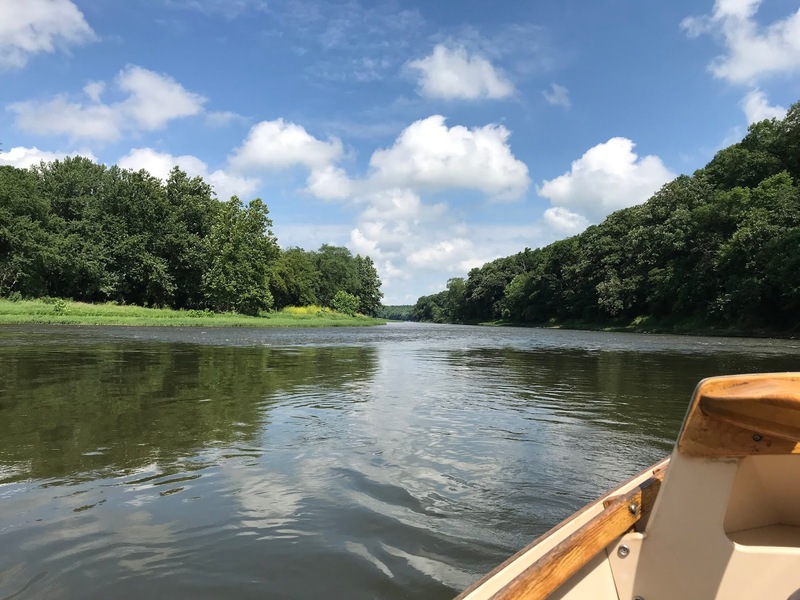 I'm both impressed and humbled by the range of conditions that I experience each year on the Kankakee. 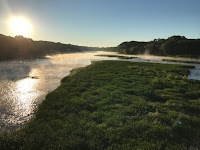 Springtime, although late on warmth, gave way to surges in heat, bringing the river ecosystem quickly to peak life and activity. While streamer fishing remained a staple through the year, top water fishing became effective by May. Many days were spent drifting cork poppers or chugging frogs along riparian willow banks while contending with prolific hatches of mayflies and caddis. quick, long casts were a theme from mid-summer through early fall. Shooting controlled casts at smallies tucked against slivers of rock, bedding plain ledges, under strands of river grass and sunken wood structure was key to summer fishing. Low water levels through October created ideal fall fishing to schooled smallies that charged at swung flies at the ends of mid-river pools and ate stripped flies along deep bank lines. The river experience, for me, has been a culmination of thousands of small interactions with moving water, its backdrop and countless native species within. 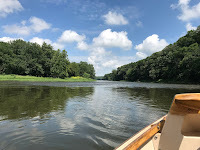 Averaging ten miles a day, I've found that moving down river, poised by long oars on a drift boat, without the propulsion or sound of a motor, is the optimal way to deliver this experience. I'm accepting reservations for dates beginning in March 2019. 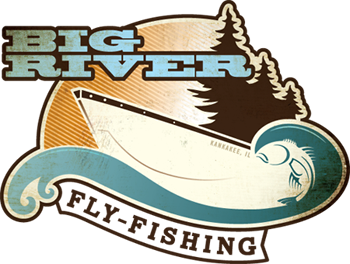 Email me willwinans@bigriverfly.com to reserve your date. Join me on the river. Spring smallie season in Illinois has arrived. 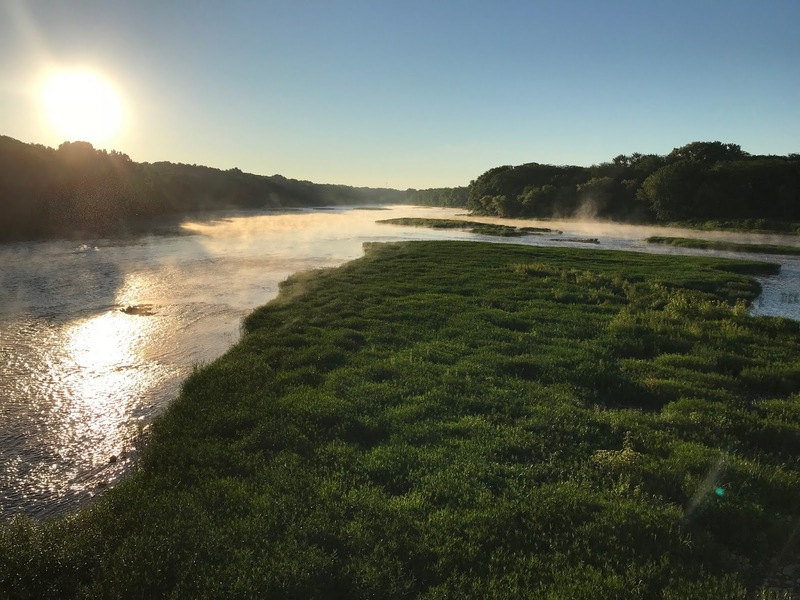 Water temperatures and river conditions are lining up for a very productive spring on the Big River. 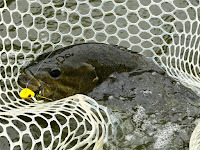 Smallmouth are moving out of winter water and into feeding mode along bank lines. Contact Capt. 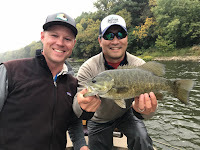 Will Winans to reserve your date for 2018 and discover, revisit or learn about this world-class smallmouth fishery, just a short drive from Chicago.